The Branford Land Trust is pleased to welcome Town Historian Jane Bouley for a special presentation on “Changes in the Land,” to be held on Thursday, November 29, 7:00 p.m. at Branford Fire Headquarters. Jane will share her observations about Branford’s changing landscape from the colonial period to the present. What did the landscape look like when the colonists first came and what changes did they and subsequent generations make to Branford’s topography? How did natural events such as hurricane also had an impact on our coastal community? 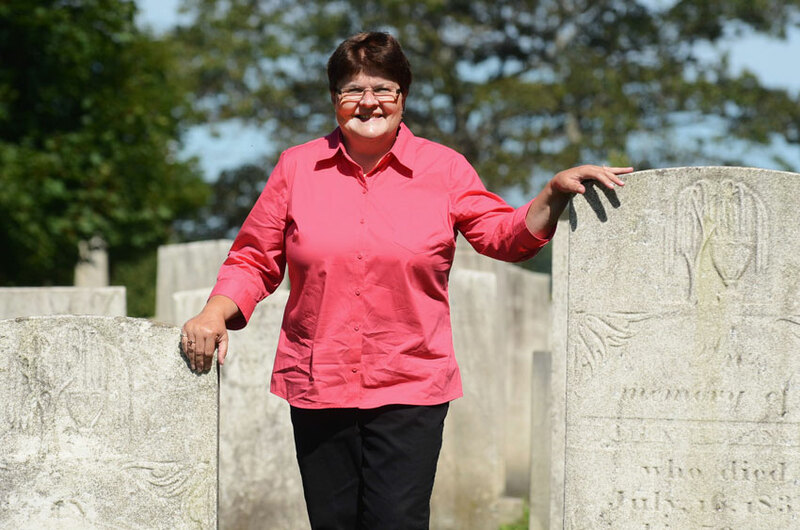 Jane is a life-long resident of Branford and as a young adult began to pursue the genealogy of her family, which has roots in Branford and Guilford. In 1985, Jane was appointed Branford’s Town Historian. As such, she has devoted hundreds of volunteer hours to the study of Branford’s history. Jane is a recipient of an Award of Merit from the Connecticut League of Historical Societies and was inducted into the Branford Education Hall of Fame in 1999. She is the author of several books including The Origin and Naming of Branford’s Streets which will be on sale at the event. This lecture is free and open to the public. The Branford Fire Headquarters is located at 45 North Main Street. The Branford Land Trust is a non-profit organization, protecting Branford’s open space and natural resources since 1967. This annual event is free and open to the public. For more information email info@branfordlandtrust.org.